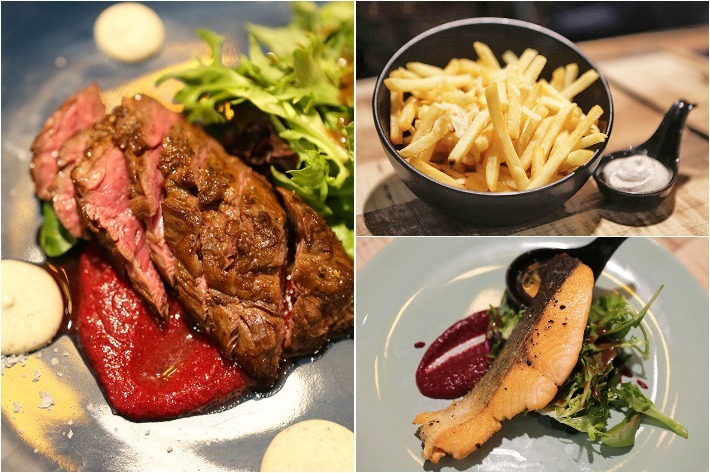 Casual Italian restaurant Pasta J is one of our favourite hangout spots along Upper Thomson Road. The restaurant has been gaining a reputation for itself among the public for serving a toothsome array of homemade pasta and steaks. As Pasta J is also a pet-friendly dining place, you will find pet owners who are residing in the area dropping by on a frequent basis with their fur babies. Pasta J’s humble beginnings started when owner John Chan was selling his own pesto sauce creation at events. Upon receiving many positive feedbacks, he decided to open his own stall at a hawker centre and eventually become so successful that he could open his own restaurant. Till today, diners are treated to a curated menu featuring John’s personal recipes. 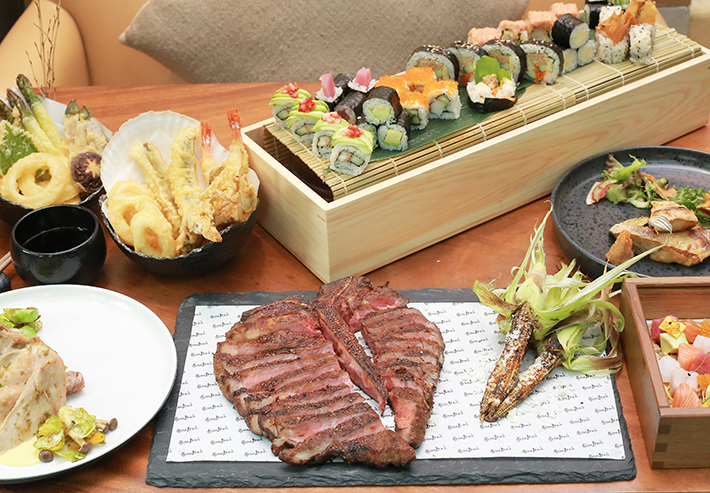 With its extensive array of succulent and high-quality Japanese Wagyu beef that is specially curated from different regions of Japan, Fat Cow is one of the best steak restaurants in Singapore and our go-to place whenever our carnivorous urges kick in. Presenting the new Chef’s Table Omakase headed by Chef Shigeru Kasajima—a seasoned Japanese chef with many decades of French culinary skills under his belt—allow your senses to take flight as Fat Cow takes you on an edible trip like you have never experienced before. 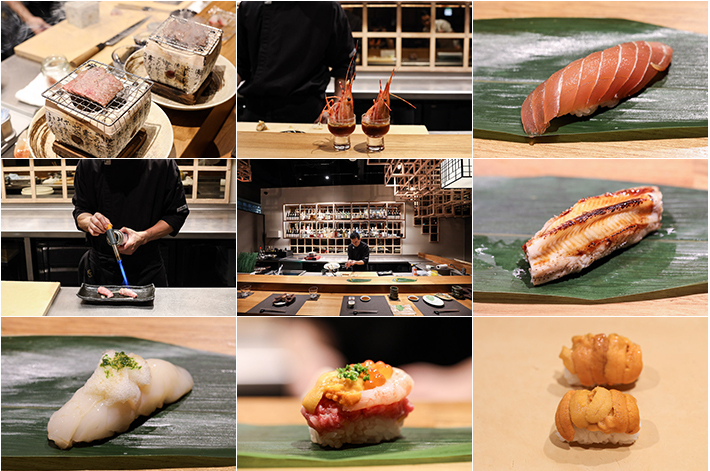 Every item on the Omakase menu is specially curated and designed by Chef Kasajima himself. From delicate and bright tasting starters to a stellar line-up of sashimi and sushi options, what you can expect from this dinner situation is an array of alluring flavours that will have you drooling between courses. For foodies looking for a lavish and elevated gastronomic experience, Fat Cow’s Chef’s Table Omakase is available at S$120++ per pax during lunch and S$280++ per pax during dinner. Only eight counter slots are available per session so you better snag those seats quick—especially since that from now until 31 March 2018, you can quote “ladyironchef” upon making your reservations to enjoy a 10% discount off Fat Cow’s omakase menus. 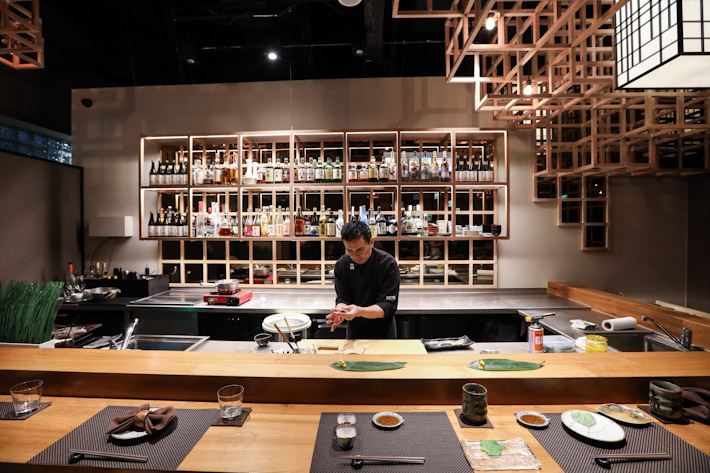 It is not every day you find a restaurant that fuses an unconventional mix of flavour profiles, but Akira Back at JW Marriott Singapore South Beach is one of those places that prides itself on its unique approach and sets itself apart from the rest of the pack in more ways than one. The restaurant by celebrity Chef Akira Back features innovative dishes centred around modern Japanese cuisine with Korean accents. Kicking off its new weekend brunch menu, guests will be enticed with an unlimited variety of appetising tempura and sushi rolls in addition to their stellar 3-course meal. Available at S$98++ per person on Saturdays and Sundays from 12 to 3pm (last order at 2.30pm), Akira Back’s brunch menu offers four new options for mains and two desserts to choose from (one of each per pax), allowing guests to mix and match elements encompassing different flavour accents and cultural influences so as to achieve a customised and delectable meal. 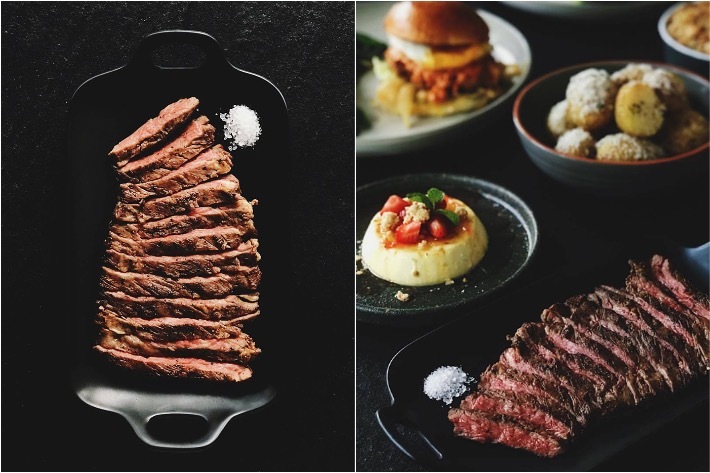 If the words, USDA Black Angus Beef, dry-aged and tender are among your top few trigger words then great news for all you steak and meat aficionados, because Wolfgang’s Steakhouse is opening its first outlet in Singapore! Making its debut on 14 October 2017, this New York institution will open its doors at the InterContinental Singapore Robertson Quay. 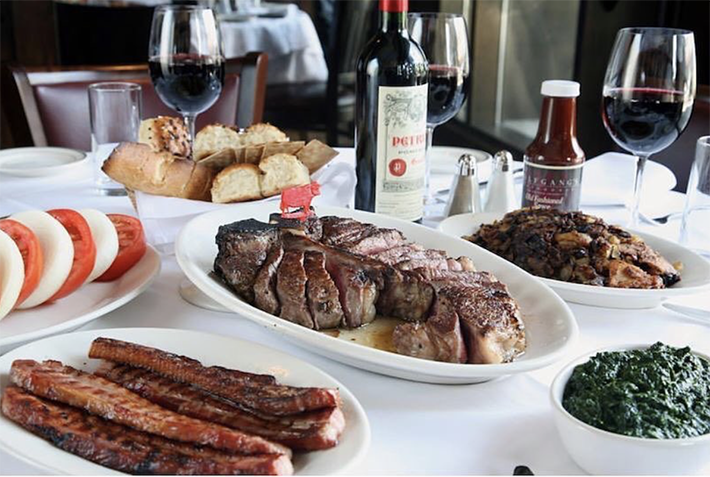 Wolfgang’s Steakhouse is famed for serving tender cuts of prime USDA Black Angus beef, which are dry-aged for about a month in their in-house proprietary ageing room and cooked using traditional methods.